The mission of Joining Hands Visitation (JHV) is to reunite children that are placed in foster care system of Washington state with their non-custodial parents, and to provide support for their independence, building stronger family ties and better futures – one child at a time. Joining Hands Visitation (JHV) is a child welfare agency dedicated to providing parent-child visitation (PCV) services to children in the foster care system of Washington state. Joining Hands Visitation is a licensed government contractor for the Children's Administration of the Department of Children, Youth, and Families (DCYF) of Washington state. Our service area has expanded, and it now includes the following metropolitan areas: Clark County, Grant County, Grays Harbor County, King County, Mason County, Pacific County, Pierce County, Spokane County, and Thurston County. 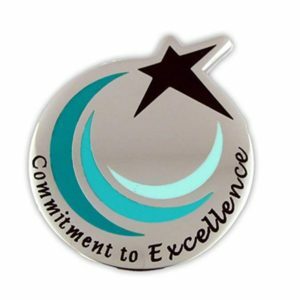 Sharing a Commitment to Excellence! 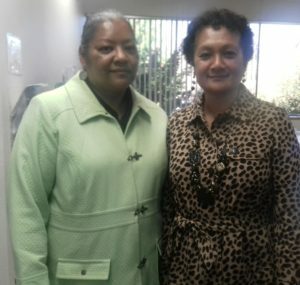 Check out Joining Hands Visitation on Facebook. Browse through our photo albums to see the build-out and beautification of our Main Office. Watch a brief video tour of our visitation rooms. Like what you see? Let us know! Stay tuned for more updates. Find us on 6th Ave! It’s official – the lease is fully executed. 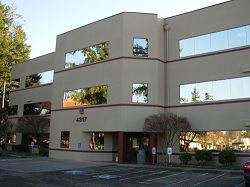 The main office of Joining Hands Visitation will be located at 4317 6th Ave SE, Suite #204, Lacey WA 98503. We’ll be opening our doors on February 1st. Stay tuned for more details about our soft opening.